Oh how I miss Mauritius! I lived and worked there for two years. It is truly paradise, and I hope to go back there one day to see all of the places I used to hang out in. Searching for an apartment online in Mauritius is actually not that hard. I found my apartment only 2 weeks after I landed. I lived a beautiful 3-bedroom place just a few blocks from the crystal clear turquoise waters of the Indian Ocean. I should let you know that the best time to search for an apartment is during the low season of June through August when the weather is a bit cooler. During summer, December through February, a lot of places are booked up, and you will have a hard time getting a good bargain. With all that said, below are the best resources online to search for an apartment. Lexpress Property: Lexpress Property is a good one-stop shop for searching for apartments. It is a good place to start your search. Pam Golding: I mentioned Pam Golding on my South Africa apartment page. They have listings that are quite pricey, but, if you have the budget, they are worth checking out. Park Lane: I did an apartment search with Park Lane, but I didn’t find any apartments that I liked. I found their selection to not be as good as the guys above. Nevertheless, it is a good place to check out if you’ve run out of options. There you have it. 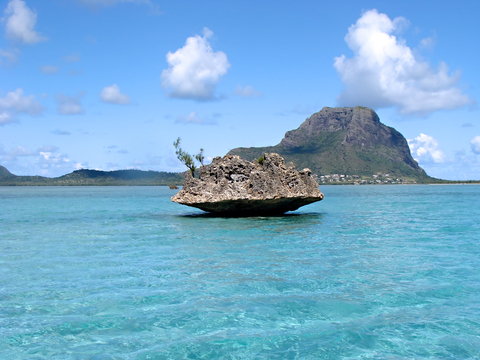 The best places for finding an apartment in Mauritius. If you are interested in working in this country, be sure to check out my article on how to find a job in Mauritius as a foreigner. If you are single and are looking to spice up your dating life, check out my reviews of the best dating sites in Africa. Enjoy your stay!